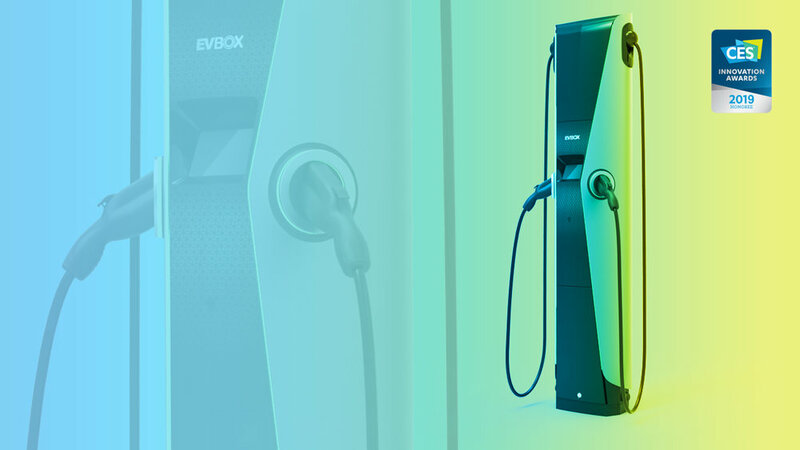 Amsterdam, April 4th, 2019 – EVBox, one of the leading global manufacturers of electric vehicle charging stations and charging software, and creative design agency VanBerlo are proud to announce that Level 2, EVBox’s newest charging station, has won the renowned Red Dot Award for outstanding product design. 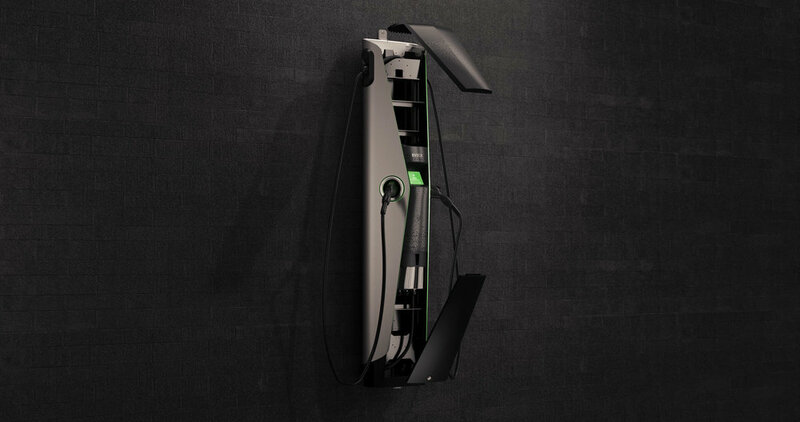 Earlier this year, Level 2 charging station won both the iF Design Award and CES Innovation Award, and is now adding the Red Dot Award to its list of achievements. 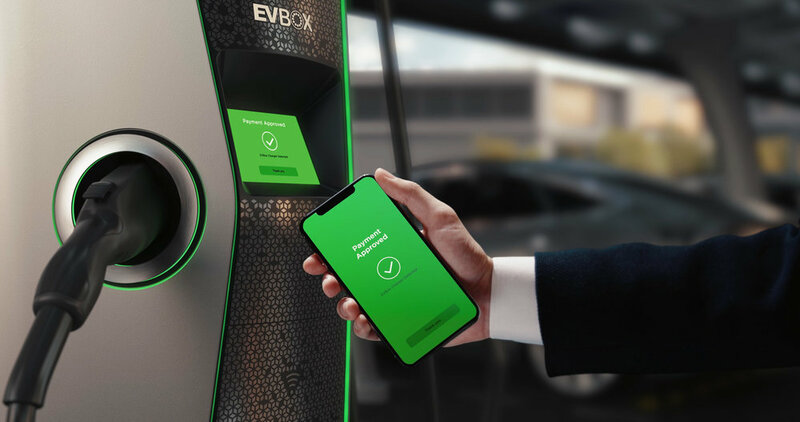 The news was first announced two weeks ago at mobility conference rEVolution 2019 in Amsterdam. 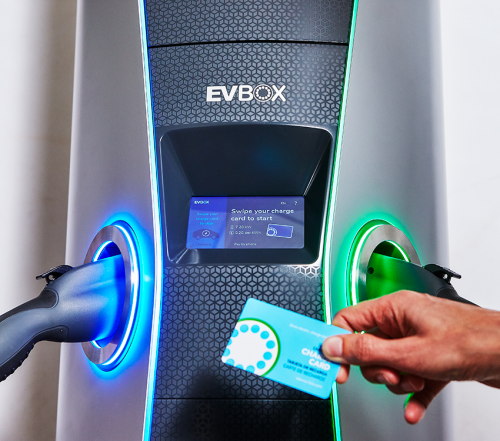 EVBox’s Level 2 charging station was built and designed to make EV charging accessible to all users. 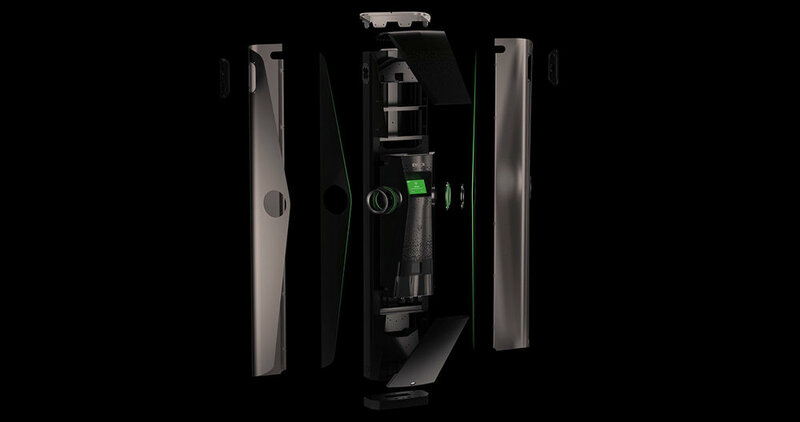 Features designed with drivers’ comfort in mind include the auto-retractable dual cable management system, the intuitive touchscreen and HMI design, and the compliance to ADA (wheelchair accessible). With its contemporary yet simple design, Level 2 easily blends into the environment while enduring extreme weather conditions ranging from -30 to +60 degrees Celsius. 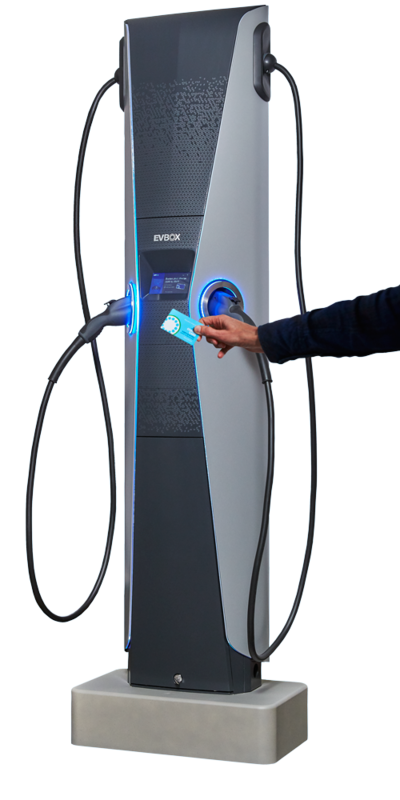 Thanks to its unique modular lay-out, the Level 2 charging station is also extremely easy to install, commission and service. 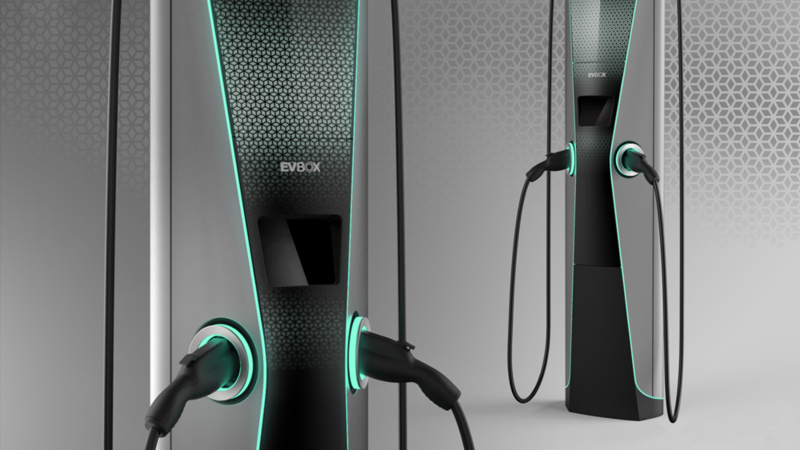 The Level 2 charging station will be commercially available across Europe and North America by second half of 2019. 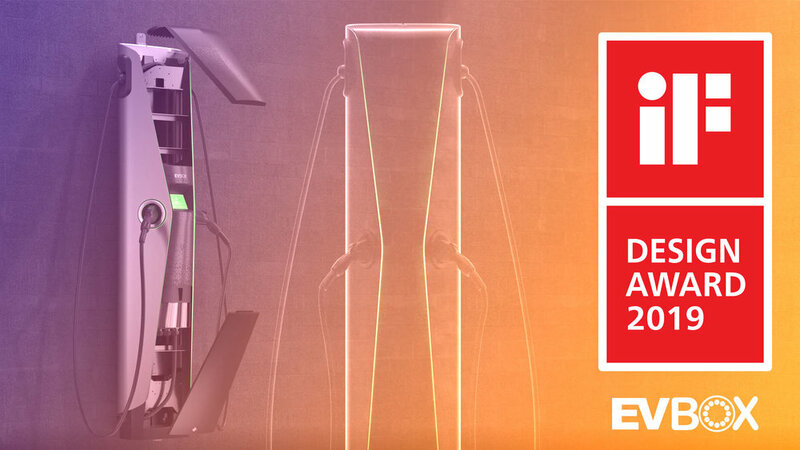 The Red Dot Award: Product Design is one of the world’s largest design competitions. 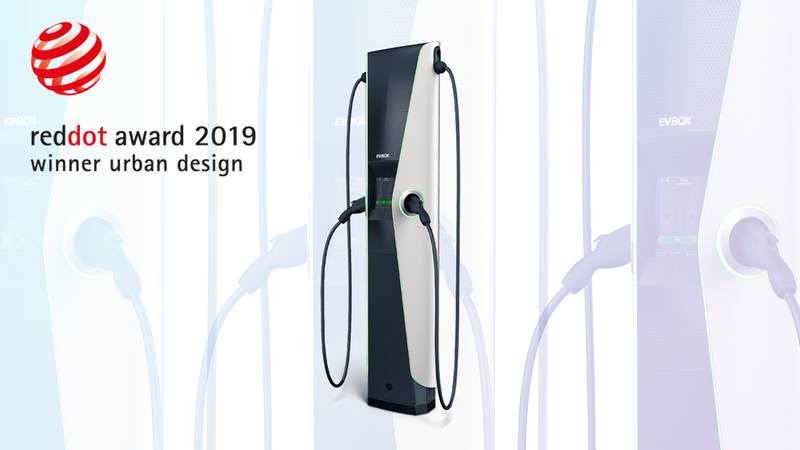 In 2019, designers and manufacturers from 55 countries entered more than 5,500 products in the competition. 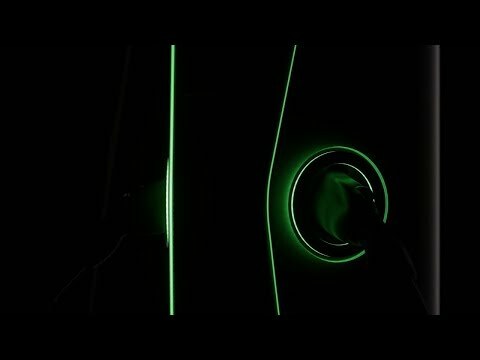 The international jury selects the year’s best designs, focusing on criteria such as the level of innovation, functionality, formal quality, longevity, and ergonomics.